 Sonoran Pediatric Endocrinology & Diabetes Institute's mission is to provide exemplary care to children with endocrine disorders and diabetes, and thereby positively impact their health and well being. Endocrine disorders affect the intricate system of hormone producing glands in our body, which regulate multiple functions integral to normal growth and development in children and teens. The team of dedicated health care professionals is strongly committed to helping children and their families understand these complex disorders, and to walk with them every step on their diagnostic and treatment paths, while constantly empowering them towards self-management and healthy lifestyles.